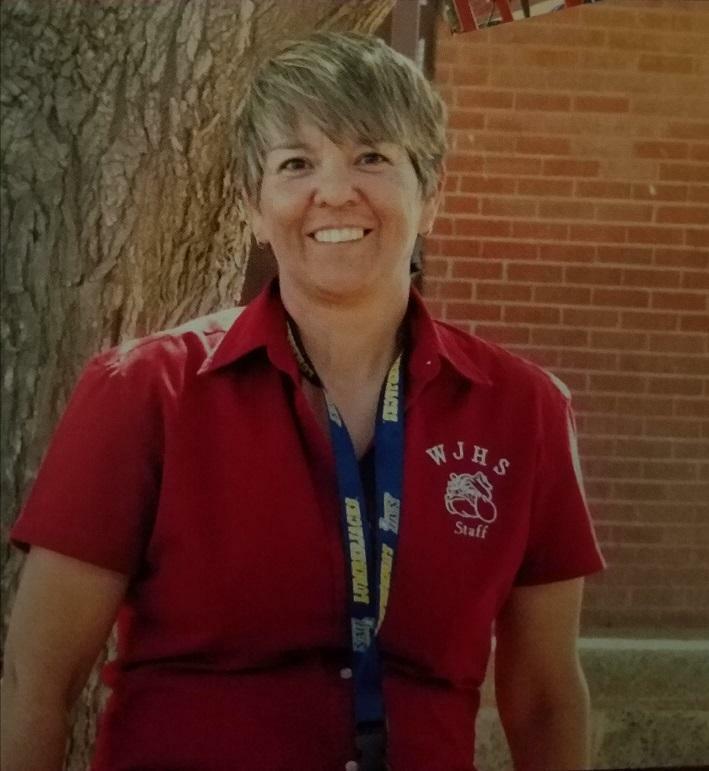 I am Debra Lopez and I am starting my first year as the principal of Winslow Junior High School. I am excited to lead the great team of educators in assisting your child as they attend our school. I was born and raised in the community of Winslow and am so excited to be able to serve the students in the very school that I attended. After graduating from Winslow High I completed my Bachelor's Degree at Northern Arizona University majoring in Elementary Education. I was then fortunate to be a teacher for the next 14 years here at WUSD #1. I taught 6th and 4th grade during that time. I made the decision to pursue my Masters Degree in Educational Administration and graduated from Grand Canyon University. While doing so I was serving as an academic coach assisting new and veteran teachers in our district. For the past 3 years I have been able to serve as the Student Advisor here at Winslow Junior High School. When the opportunity to serve as the educational leader came up I was excited to be chosen for the position. Having worked at the Junior High for the past 4 years, we have seen the development of programs that are focused on student achievement and student centered learning. My goal is to continue on that path while ensuring that every student has the opportunity to learn in a safe, engaging, learning environment with supportive staff. I welcome families to be part of the team in supporting your student and their teachers. Winslow Junior High School has so many opportunities for students to showcase their talents and I encourage every student to be part of our sports program, clubs, or fine arts program. Our campus has over one-third of the student body participating in our fine arts program. Junior High is a wonderful time for adolescents to explore new activities and be part of the extra-curricular program. I look forward to the new year and am excited to see the amazing things that our students will accomplish this academic year. Let's work together to make it a wonderful experience for your student!